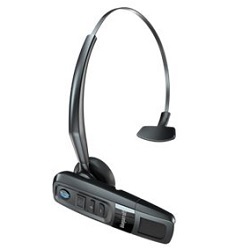 BlueParrott C300-XT Bluetooth Headset | Avcomm Solutions, Inc. 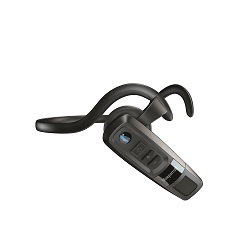 The C300-XT is a compact headset engineered for professionals working in high-noise environments, and who need to open a direct line of communication with team members. The C300-XT delivers 80% noise cancellation – ensuring you can hear and be heard, however demanding the environment you work in. With over 10 hours of talk time, and offering up to 5 days of standby time, the C300-XT is an all-day solution that won’t let you down. 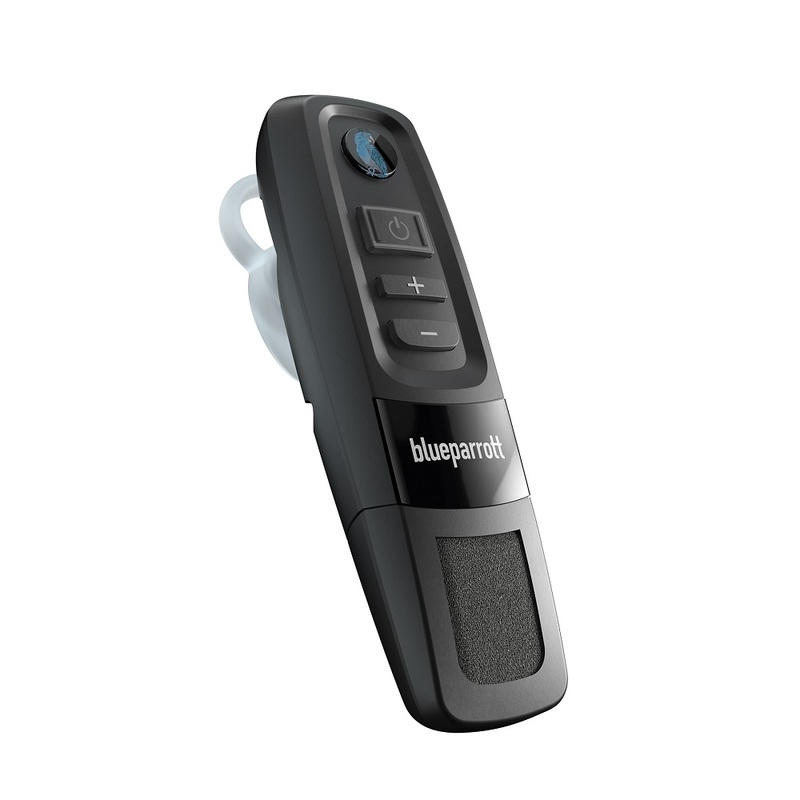 The C300-XT enables superior conversation quality in a lightweight design, while offering an integrated hardware/software solution via an open Software Development Kit. The C300-XT features BlueParrott VoiceControl™, allowing you to operate your headset hands-free – letting you talk to colleagues and customers safely, and unhindered. 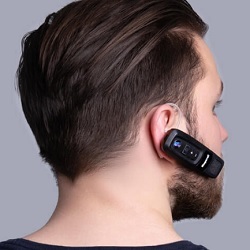 It features the Parrott Button™ for push-to talk conversations, with customization options to give you one touch access to your favorite or most used features. Comfortable, lightweight, and IP54 rated for water and dust resistance, the C300-XT has been engineered for all-day wearing, whether you work indoors or outdoors – in temperatures hot or cold.